What is Brazos Valley Worldfest? 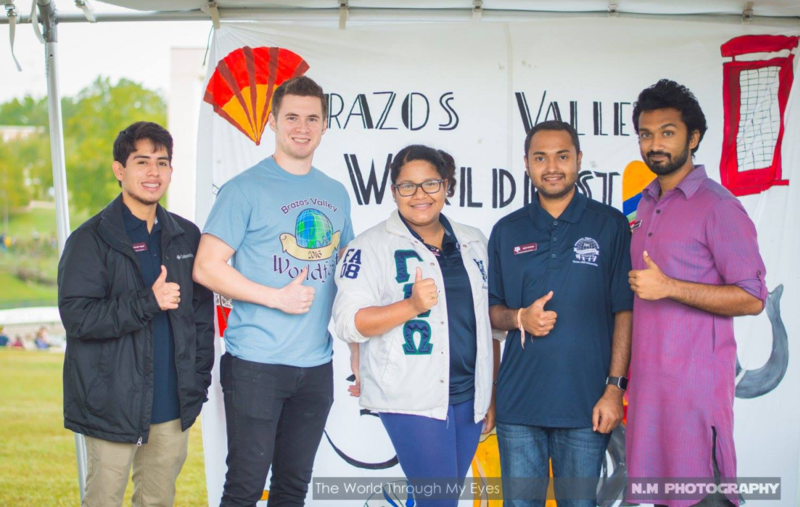 The Brazos Valley Worldfest is a community-wide festival promoting and celebrating the international diversity and heritage of the Brazos Valley organized by Texas A&M University. 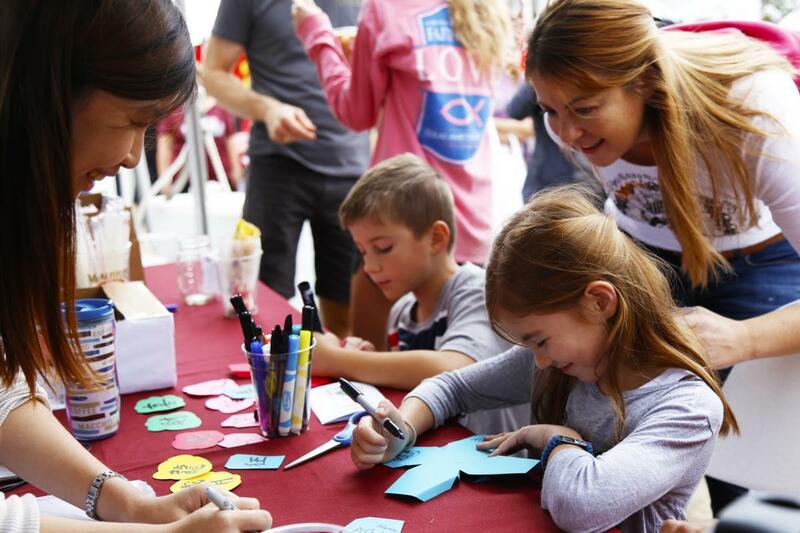 The 11th annual festival will takes place this year on Saturday, October 27, 2018 from 10 AM to 4 PM at the Brazos County Expo Complex Pavilion. Festival planners are excited about our new location. Festival fun will continue under-cover rain or shine! 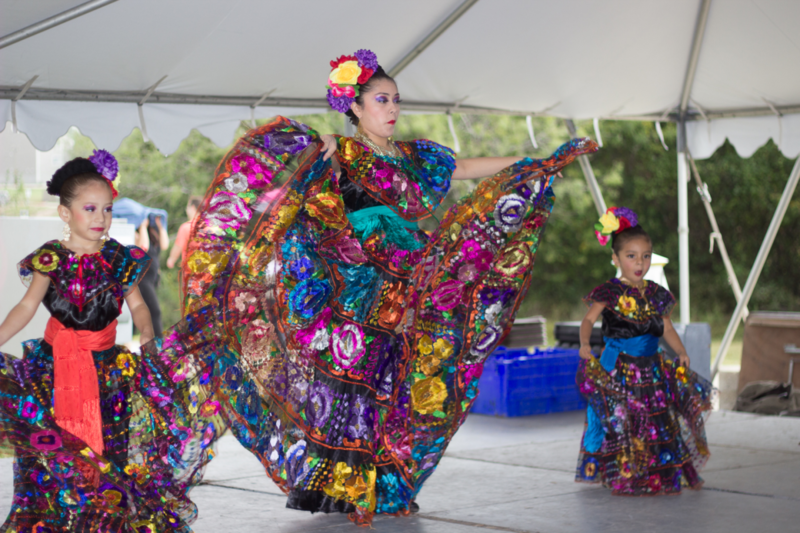 The Brazos Valley Worldfest is unique because it is the only festival in Central Texas highlighting multiple countries and cultures from around the world, and one of only a few in the state of Texas. With a population of only around 250,000, Brazos County boosts more than 120 countries and cultures are represented! Who can come to Brazos Valley Worldfest? 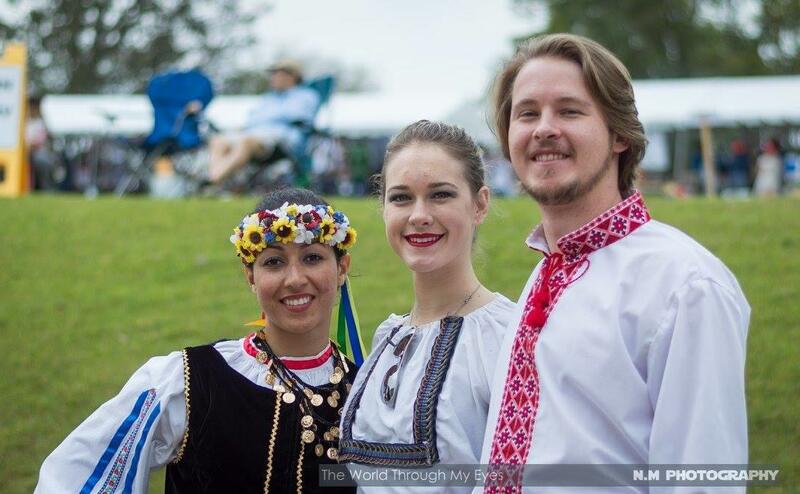 The Brazos Valley Worldfest is a unique experience that offers a hospitable and welcoming environment to everyone regardless of your heritage or how much of a world traveler you are. This opportunity allows students, locals and visitors to meet people in the community and give them a taste of their culture and hospitality. 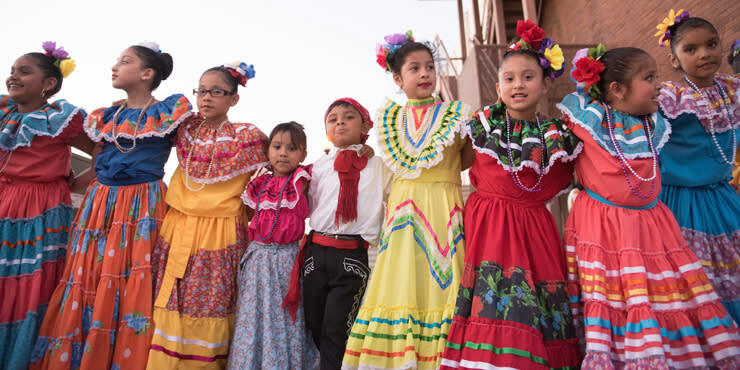 Those who attend the event will learn about the many different cultures here in the Brazos Valley and be entertained in a way that could only happen at Brazos Valley Worldfest. Although the Brazos Valley is highlighted at this festival, people from across the state and beyond are invited to attend and celebrate our diversity and commonalities. What happens at Brazos Valley Worldfest? Each attendee can pick up a souvenir passport to visit more than 40 culture displays from around the world. The displays offer a demonstration that gives attendees a hands on experience from another culture. Attendees will get to enjoy and try food from all different kinds of cultures. Also offered at the festival are two stages for performances, storytelling, a drum circle, arts and crafts, inflatables and more. The festival is FREE to attend. Foods and inflatables are available at a nominal fee. It’s the ideal place to travel around the world in one day! What makes Bryan College Station special? Bryan College Station is home to many people from diverse heritages and cultures from all around the world. There are multiple events held weekly around the community that bring us together. Bryan College Station has it all! Visitors who are looking for a unique historic property can stay at the LaSalle, a boutique hotel located in Downtown Bryan. Downtown Bryan offers an array of shopping, music, food and art. If you are wanting to stay near the venue you can stay at the new Stella Hotel. The Stella is unique boutique hotel that offers luxury at an affordable price. Our two newest properties, The George and Cavalry Court are located in Century Square is the Brazos Valley’s premier community destination with accommodations, restaurants and entertainment all in one location. Visit https://www.experiencebcs.com/ to see the variety of restaurants and hotels options available. Why should I come to Brazos Valley Worldfest? Thanks to Texas A&M University, the Brazos Valley hosts future world leaders, entrepreneurs, educators and business leaders. Brazos Valley Worldfest highlights those people, the countries they come from and the unique heritages that have created our own community so many years ago. When you leave the festival, you will have connected with new people and hopefully learned something new about a culture. You will have the chance to eat foods from around the world while enjoying music and dance from every corner of the globe. Enjoy this experience for yourself or with your family and friends. Brazos Valley Worldfest is your unique opportunity to travel around the world in one day. Connecting Cultures. Honoring Heritage.